Troy Davis is Sales Director at EnOcean Inc. In his job, he sees Bluetooth Low Energy Mesh for lighting control expanding rapidly. It is also a boon for battery makers, but in his article, Troy explains why there is a better way. The future looks very bright for Bluetooth Low Energy (BLE) Mesh lighting control. And if you are a light fixture, this means you can always have connectivity to your network. Users with a Bluetooth-enabled phone can then reach into their pocket, type in their passcode, open an app, connect to, wait, reconnect to, finally connect to the system, find the lights they’d like to activate and BAAM – within 30 seconds, you have a light turned on! So cool to be able to change the light with my phone, but this is approximately 29.5 seconds slower than the original light switch developed in 1889. That might be a bit of an exaggeration, but the truth is, not everyone wants to use a smartphone just to turn on a light. Of course, the world has made battery-powered switches and still continues to today, but as we implement millions (or even billions?) of BLE-connected luminaires, we can’t feel good about adding millions more light switch batteries to local landfills and recycling centers. In the consumer market, batteries are annoying and we grumble a bit and change the battery with something from the junk drawer. In the commercial space (office, retail, warehouse, schools, etc) these same batteries can become significant unplanned costs of time, money and frustration. An occupant of the space needs to report the dead switch, a technician then travels to the building and replaces the battery in the switch, fills out the invoice for the time, then the battery is (hopefully) recycled, which adds another cost and time. And what’s to say the switch two rooms down won’t die next week and the process repeats? We’re 1 or 2 years into all these 2-4 year battery lives that are out there and this issue will continue to grow and grow. 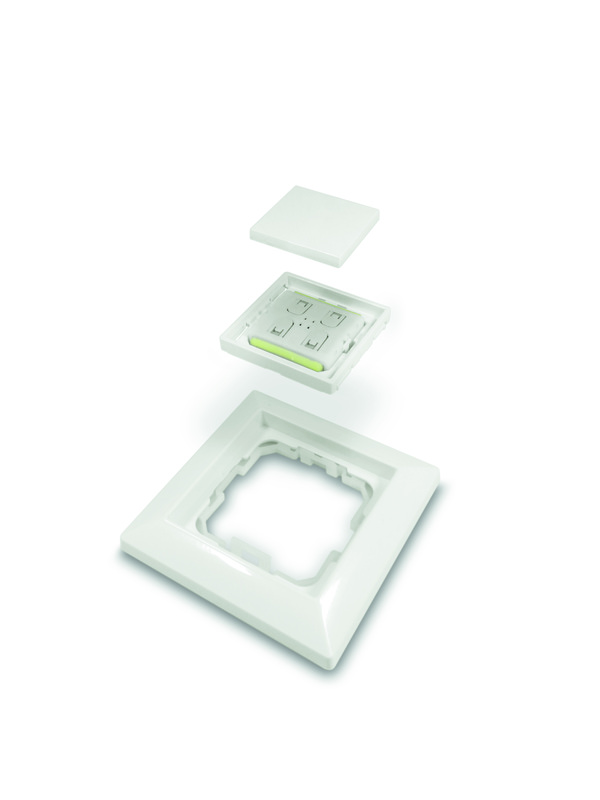 Enter EnOcean, the pioneer and world leader in energy harvesting wireless technology. 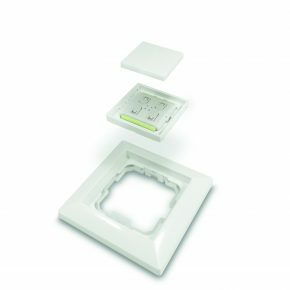 As a 16 year old company, EnOcean has enabled millions of wireless light switches that do not contain batteries. The most common energy harvesting wireless Dolphin switch modules are offered with one of three frequencies (868 MHz, 902 MHz, 928 MHz) using the EnOcean wireless standard (ISO/IEC 14543-3-1X) and continues to be an area of rapid growth. With the acceleration of the Bluetooth Low Energy (BLE) Mesh systems and the real need for light switches in the space, EnOcean developed a BLE version of their proven self-powered Dolphin switch modules. In addition, under the brand Easyfit, EnOcean offers ready-to-use OEM white label finished switches; self-powered switches for Bluetooth systems including housing. Manufacturers such as Illumra and Echoflex have included the self-powered BLE switch in their offering as well and other providers will follow soon. It’s all in stock and being shipped now by some of the largest companies in the world. What is a self-powered switch? That’s the million dollar question, we get asked 500 times at every demonstration event. It’s not magic, EnOcean deploys a miniature generator inside a seemingly typical light switch, it’s not loud and fragile piezo like your BBQ lighter, but an actual magnet and coil generator. When the switch is pressed just 2 mm (it feels basically like a standard wired switch) the generator produces all the energy we need to send a BLE control message to the luminaires. If you want more than on/off, the user can press and hold the switch, upon release the switch sends another message, this allows for on/off, dimming or color tuning in a remote switch which will never have a dead battery. The million unit answer is: you can change the lights from the space without wires or batteries, and without using your phone. If you’ve read this far then, well, thank you. But dead batteries aren’t the only fear plaguing the BLE lighting control market. In the commercial space you’ll be allocating a piece of your network to potentially hundreds, if not thousands of people. Each one of those people will have a high bandwidth radio connection to your network and security becomes a real concern. That’s a target none of us need. With the self-powered switches you reduce the amount of users that have access to the network via their phone; this can drastically reduce the risk of using the network for something more sinister than dimming the lights on a co-worker. It can also reduce the amount of calls from someone in department X who forgot their app password and has been sitting in the dark for three days. Who manages the network permissions anyway? That becomes a whole other issue. To avoid all these connections, just put a light switch in, I can likely install a surface mounted light switch in a space in less time than you can open the app and change the lights. The self-powered BLE switches are locked down with security but that’s a topic for the system designers as needed. The Dolphin switch modules and Easyfit self-powered switches for Bluetooth systems are in stock today, and EnOcean can supply BLE mesh developers with all the details they will need to incorporate the switches. Please reach out to EnOcean via info@enocean.com to free the world from light switches with dead batteries. We can also connect you with one of our many partners if you need a specific style light switch for the US, Europe, Asia, Bhutan, wherever. To experience self-powered wireless Bluetooth control, visit us at Lightfair (Chicago, IL, May 8-10, 2018) at booth #754. 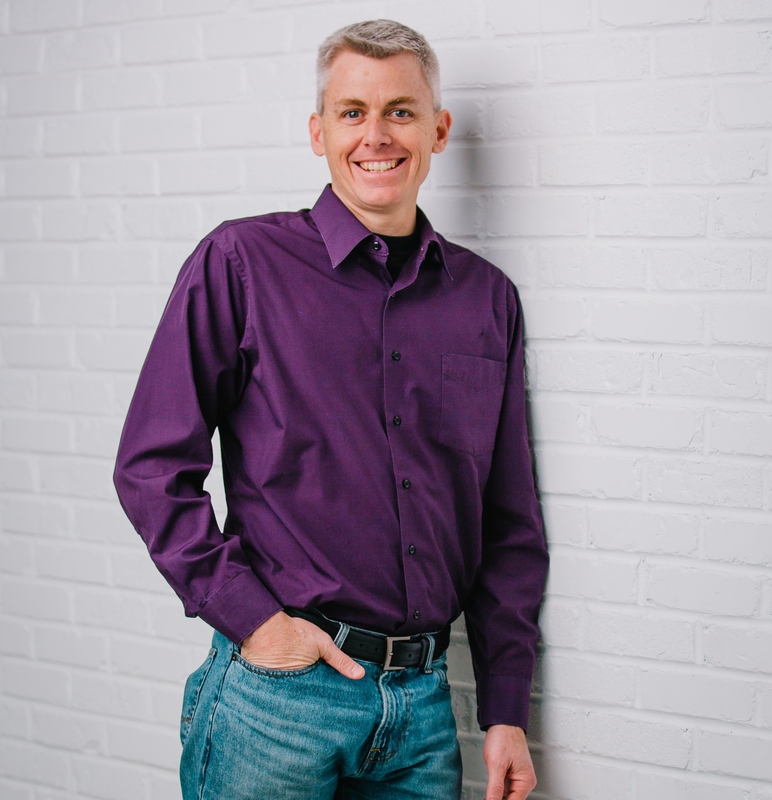 Troy Davis has been involved in sustainable buildings and controls since almost 20 years. 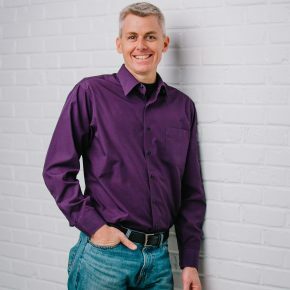 This continues through his key position as Sales Director of EnOcean North America, the leading energy harvesting wireless company in the world, working together with manufacturers in North America to create advancements in a large number of products, eliminating hundreds of thousands of batteries being consumed.